CeBIT 2015: Rittal is back! | Rittal - The System. CeBIT 2015: Rittal is back! 21.01.2015. This year, Rittal will be taking part at the CeBIT event in Hanover again. The company will be exhibiting innovative solutions for modular, energy-efficient and secure data centres at the world's most important trade event for the IT industry and digitization. In particular, flexible IT infrastructures are needed for the design of highly automated production processes in “Industry 4.0” environments. Rittal is celebrating 25 years of participation in the international IT leading trade fair “CeBIT” in 2015. From 16 to 20 March 2015, the company will be presenting itself in Hall 12, the venue for the five-day “DatacenterDynamics” conference. 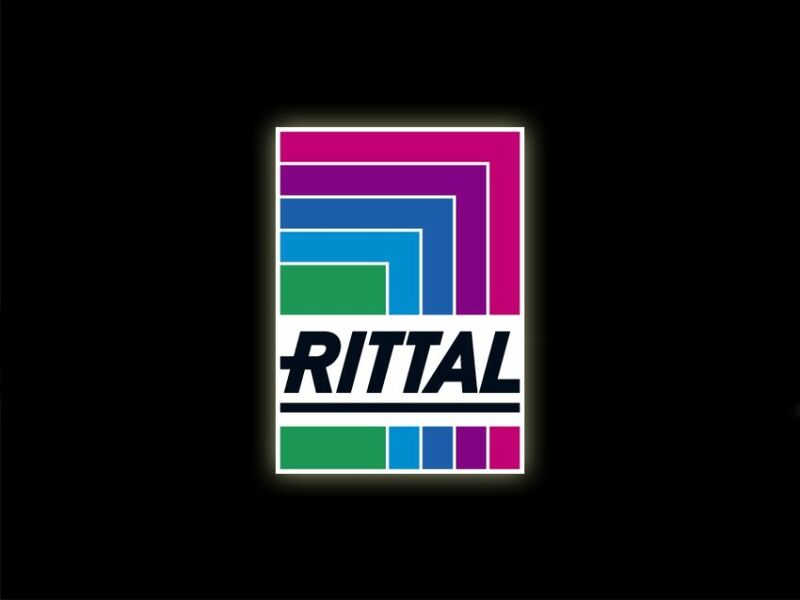 After taking a time out last year, Rittal was convinced by the trade show’s clear focus as an international business platform. The ongoing march towards digitization is leading to changes in the entire economy, across every industry. CeBIT is following up this development, and this year’s trade fair is held under the motto “d!conomy”. China, a region pivotal for the IT industry, is this year's partner country, showcasing exhibits of more than 600 Chinese companies. Rittal also takes part in the trade conference and specialist exhibition that is run by DatacenterDynamics in Hall 12 on the subject of data centres, which should be a visitor magnet. It promises to be an exciting venue with trend-setting presentations for all professionals. “We are looking forward to showing our market-leading products and solutions for constructing and operating data centres to CeBIT’s international audience. Our customers and partners, as well as all our visitors, will be shown an impressive and innovative product range in a completely novel environment. With its sharp focus on business customers, CeBIT is a very efficient dialogue platform for us,” said Dirk Miller, Executive Vice President Marketing at Rittal. 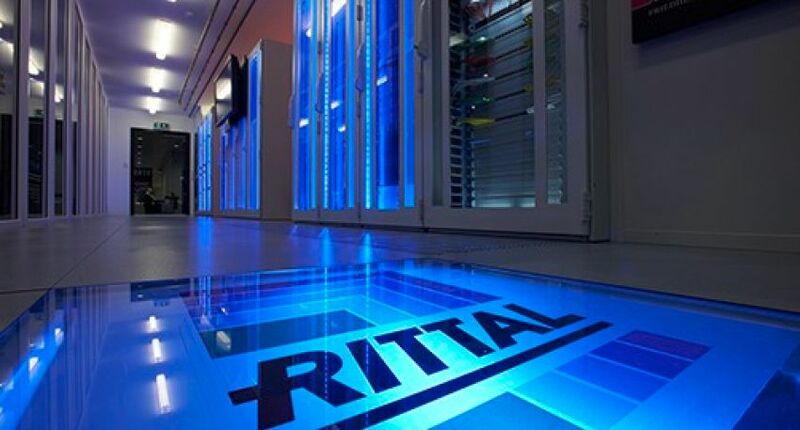 At CeBIT 2015, Rittal is positioning itself as a competent and reliable partner for components, systems and solutions for the construction and operation of data centres. Infrastructure solutions include such products as IT racks, as well as systems for climate control and power distribution, right up to an entire data centre in a container. In the product range being displayed, the issue of “Industry 4.0” is playing an important role because an efficient IT infrastructure is the basis of future production.